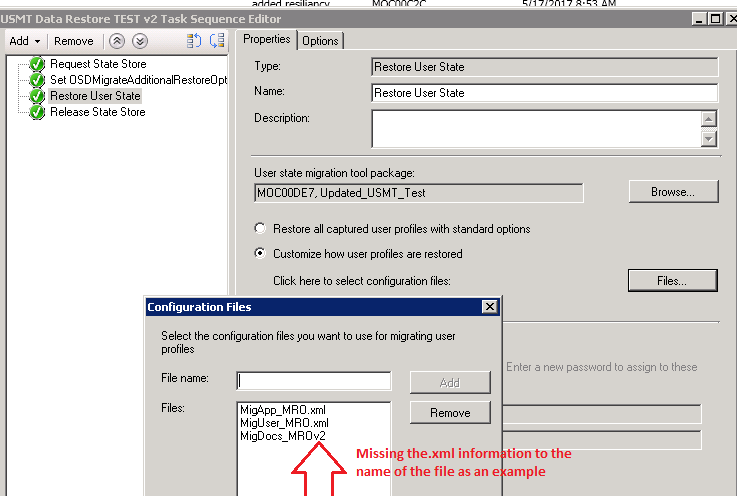 In ConfigMgr, scripts that execute default to having an execution timeout of 60 seconds. 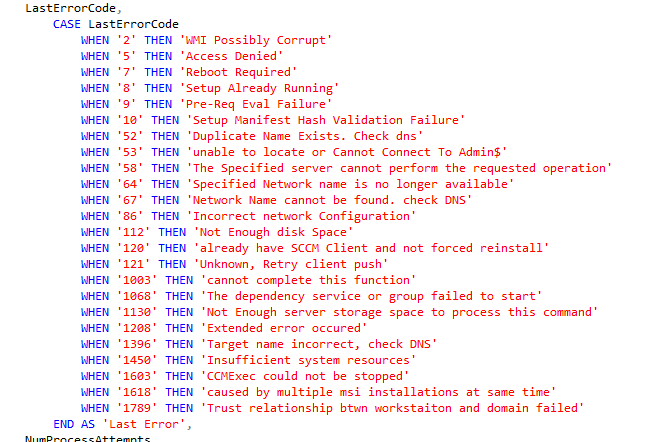 Normally this timeout is fine but you may run into situations where scripts run long and clients start receiving the following error in DcmWmiProvider.log. 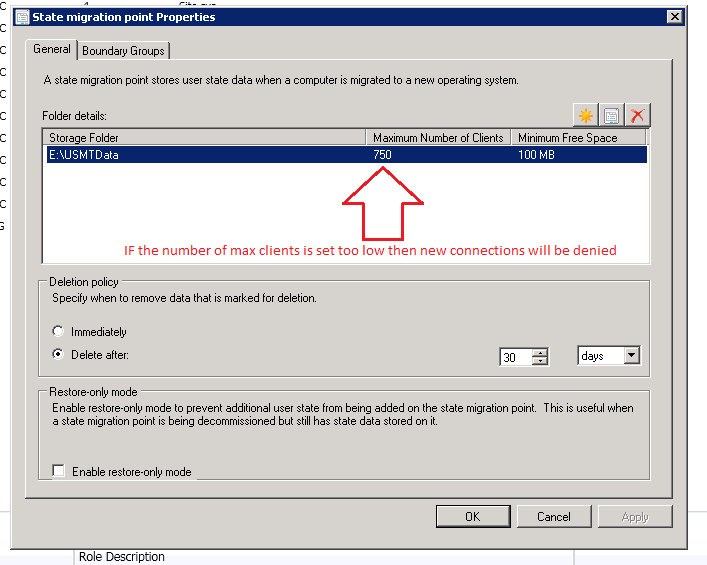 ConfigMgr 1810 introduced the option to set the script timeout, if you are not up to 1810 yet and need to adjust the timeout then you are in the right place. 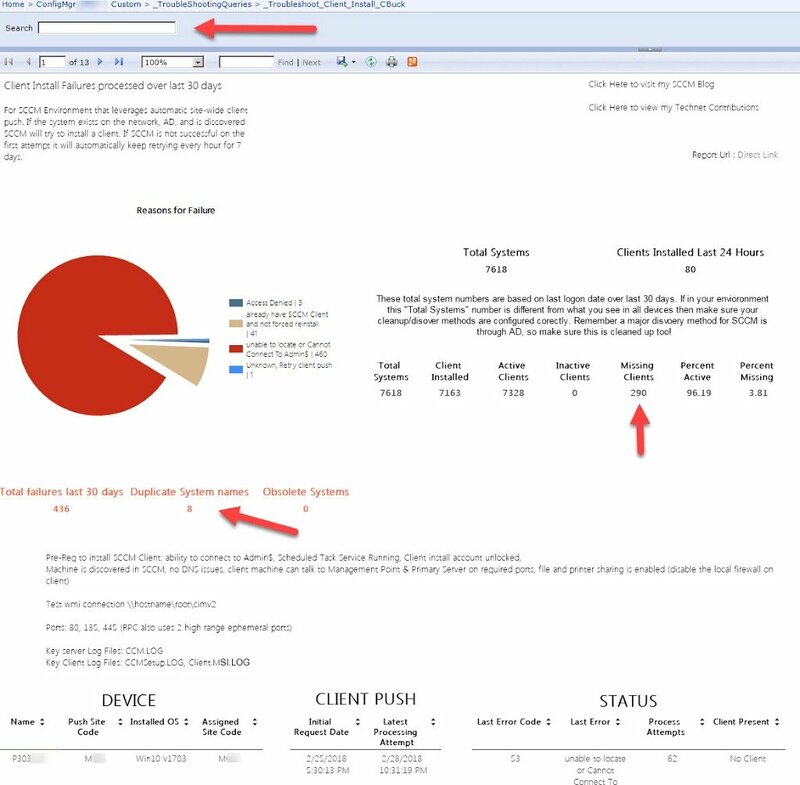 User raphael at thedesktopteam.com posted a blog on how to adjust the timeout, this is a good script for a single site infrastructure but the client setting does not flow down from a CAS to primary sites. For this reason I adapted his original script to handle a multi-level site hierarchy. Update the variables at the top of the script as required and run it to set the script execution timeout.